. . . you can speak only Spanish. (or Chinese if they’ve landed further east). programs in places like Germany, China, or any country of their choice. 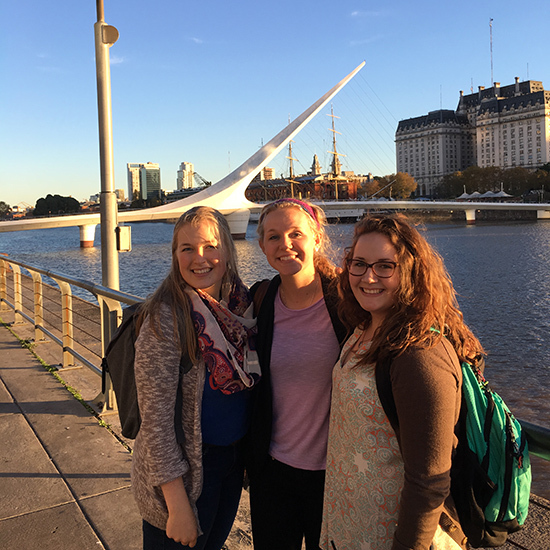 https://mlc-wels.edu/admissions/wp-content/uploads/sites/23/2018/08/Spanish-immersion_what-is-behind-them.jpg 550 550 Leah Matzke https://mlc-wels.edu/wp-content/themes/mlc/images/mlc-logo.png Leah Matzke2018-08-28 19:42:332018-08-29 10:10:51. . . you can speak only Spanish.
. . . you’re chosen by the Milwaukee Brewers to sing the national anthem. . . . you come from behind to get the victory.